Pub Darts is puzzling. Not that it’s a truly horrid game, but it’s just so basic that you have to wonder why you’d want to spend a lot of time with it. 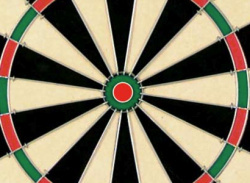 People like to play darts in bars and pubs because it’s a great excuse to get tipsy with your friends and throw sharp objects really fast at the wall. 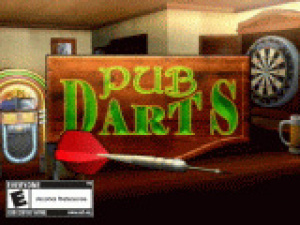 Occasionally there is yelling..
Pub Darts is a simple darts simulation which uses the Wii Remote™ controller's unique controls to mimic dart-throwing motion. 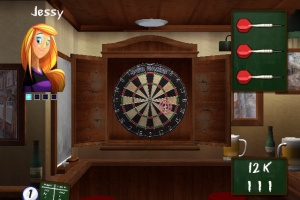 The game is set in a local pub where the players will settle in to play some of their favorite dart games, including 501, Cricket, Around the Clock, Killers and Baseball. 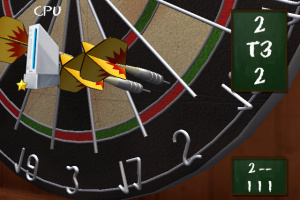 Controls function just like throwing a real dart. 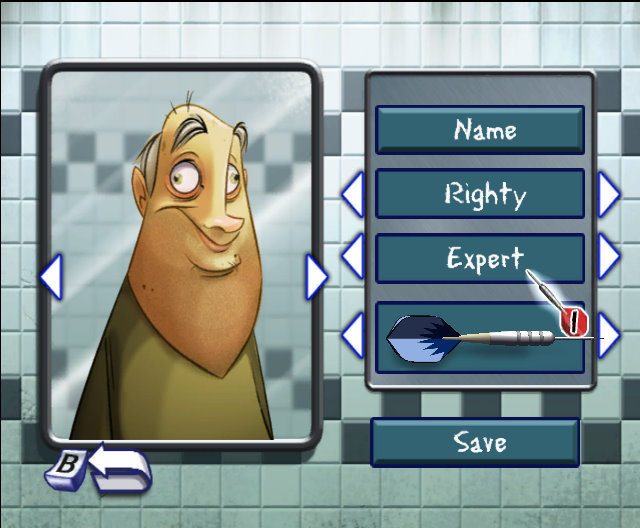 Players are able to create their own personal profiles, including selecting their avatar image from a collection of creative characters and the design they would like displayed on the dart flights. 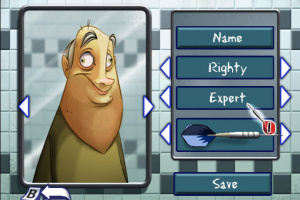 Maybe this might be the better game for Phil Taylor to try out. 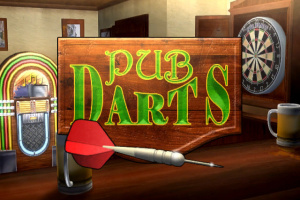 Do they even have pubs in America? I thought they were all more like bars. 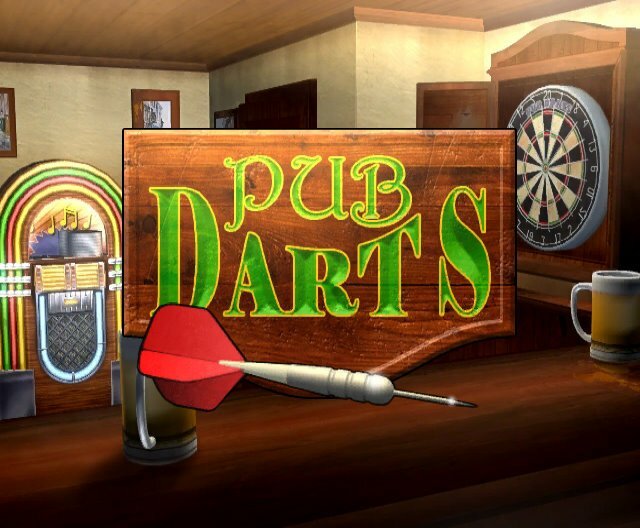 True, but "Bar Darts" would be confusing. 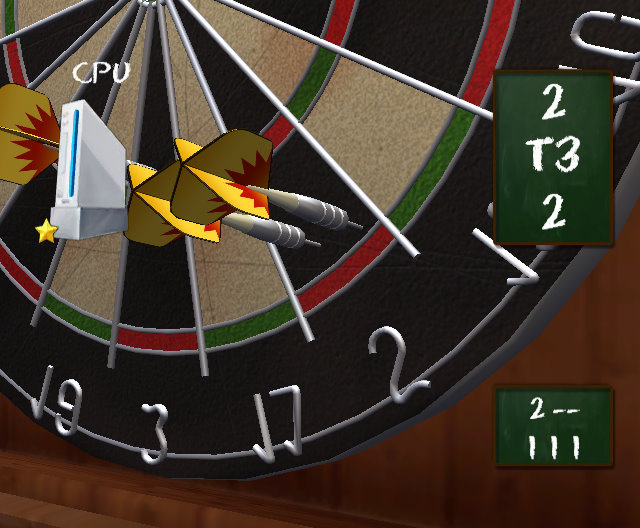 The game has a decent dartboard and it takes time to control with the Wii remote to pretend it's a dart to throw towards the dartboard. 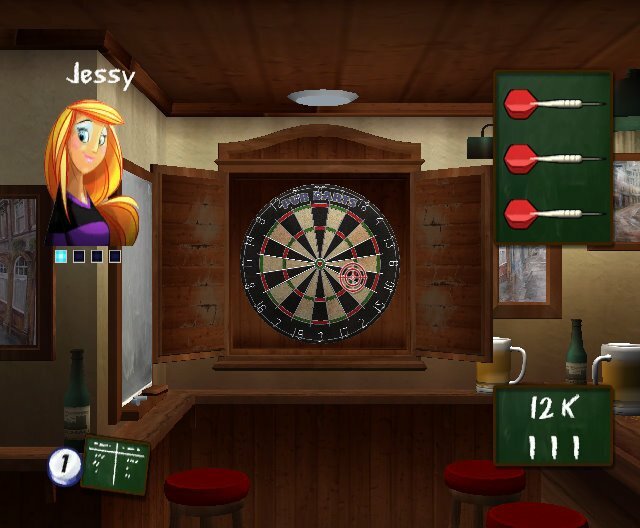 The dartboard looks like the real thing and there are choices of dart flights and avatar charaters, along with three levels of difficulty. There are a variety of games including the standard 501 rules and singles and doubles matches are there. No Wi-Fi though, but it's good to go up against the CPU if playing alone. The Menu section could also be considered for those that want it as their Windows desktop/laptop background, along with some Irish hodown music.